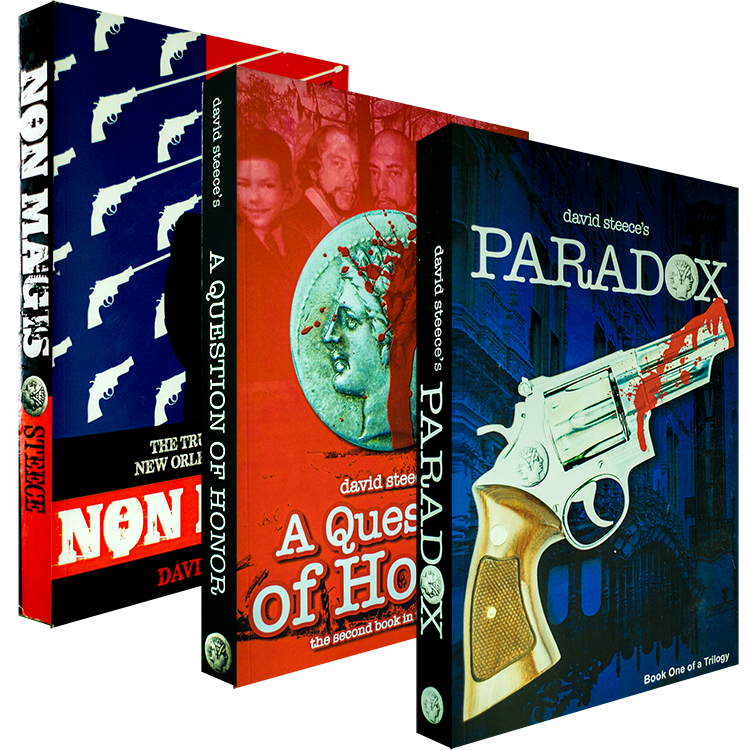 We moved the Paradox Shop! Now you can order all of the books and other great products from the convenience of the webpage. Utilizing secure check-out through Stripe, getting any of our merchandise safer, faster, and easier than ever. click here to check it out!